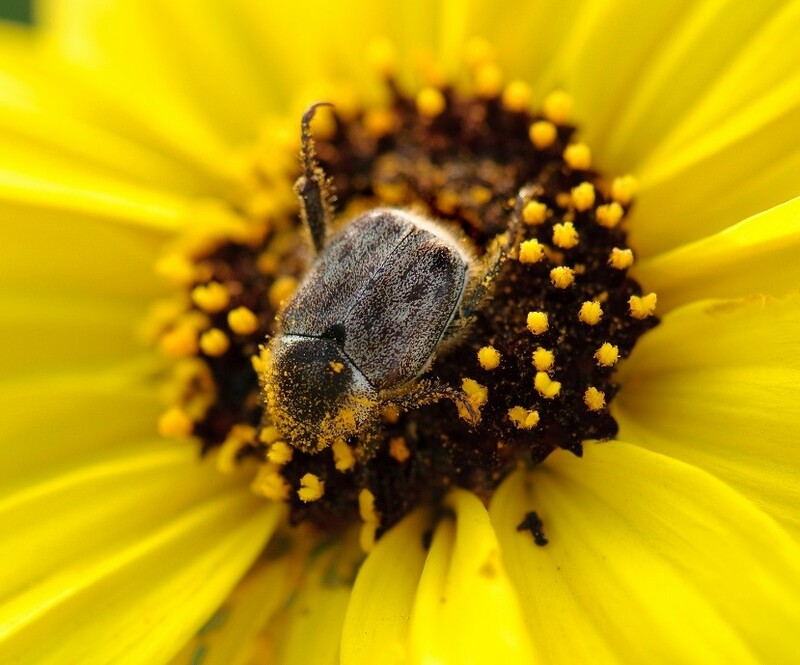 Beetles: There are more types of pollinating beetles than any other pollinator species. When these insects pick out a flower, they aren’t just after the nectar; they will eat petals and other parts as well. Beetles were some of the first pollinators of ancient angiosperms, such as the magnolia! 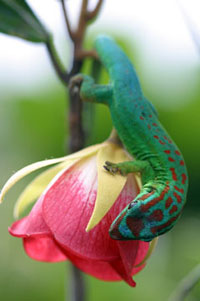 Blue tailed day gecko: This small lizard is found on the island Mauritius (located off the coast of Africa). They are the only pollinators of Roussea simplex, a rare and endangered plant species. It is also responsible for spreading around the plant’s seeds because it feeds on the fruits. This adorable gecko has a very intricate relationship with the plant! 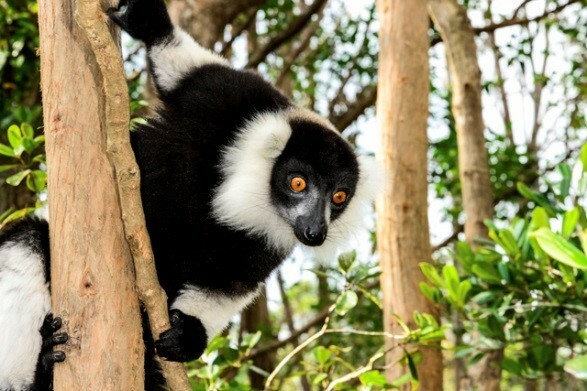 Black and White ruffed lemur: This lemur is the largest pollinator in the world, and it is critically endangered. They are the primary pollinator of the traveller’s tree and it isn’t easy getting to its flowers. These lemurs have to open up the flower and reach in with their long snout and tongue. 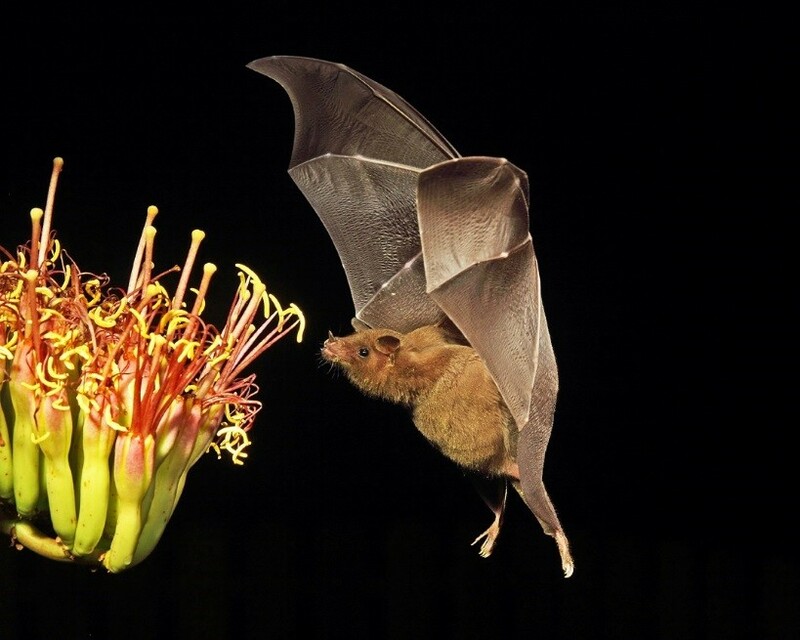 They are the only animals that are strong and nimble enough to pollinate these flowers! 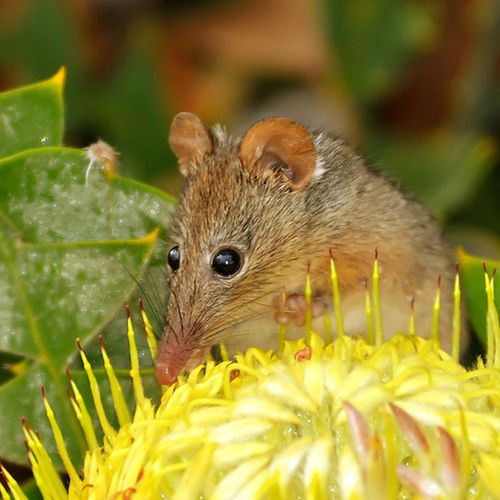 Honey Possums: A honey possum is from Australia and is about the size of a mouse. Even though they have honey in their name, they don’t actually eat it! They live off nectar. They pollinate banksia and eucalyptus flowers. As you can see, pollinators come in all shapes and sizes. It’s important to remember that everything we do makes an impact on pollinators of all kinds, all around the world. Making small changes such as providing food or harborage for pollinators, staying away from pesticides, lessening our environmental impact (ie, using less plastic), and supporting local growers can help support pollinators. Keep these allies on your mind all through the year and help us spread the word!